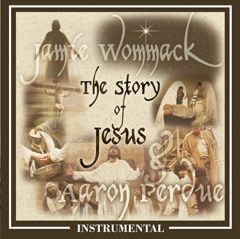 By Jamie Wommack and Aaron Perdue. 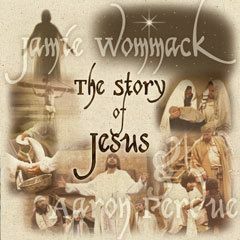 This album tells the story of Jesus' love and grace in worshipful song. With both classics and contemporary selections, you will be blessed as you sense the presence of God in this music.